Specializes in compounding and pill packaging. 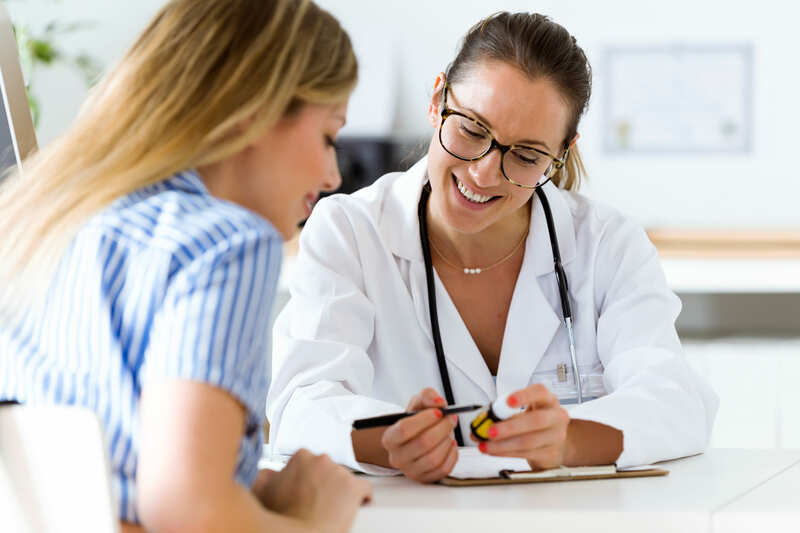 "Our patients are our number one priority." One of the best and your prescriptions are always ready! Excellent staff! Best place to get medicine, great pharmacist and personal help, just ask for private consultation! 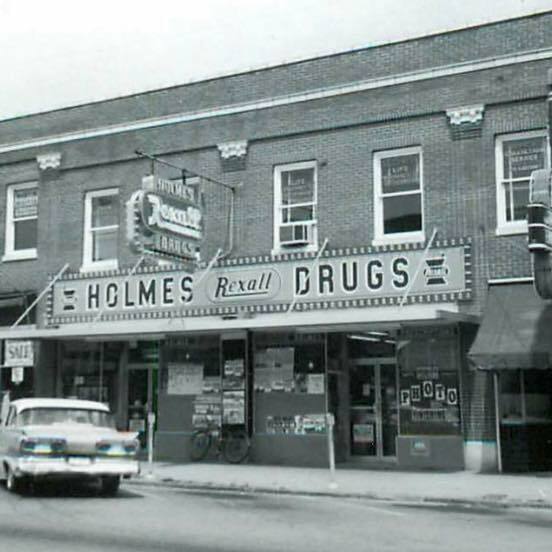 I love Holmes Pharmacy!! They treat you like family and have great prices! All of the staff is awesome! 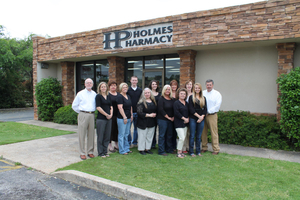 Let us know how you enjoyed your pharmacy experience here at Holmes Pharmacy.